I was very exited when I received reply from Microsoft that I am accepted into Apps in August event. But I completely didn’t know what expect. While on the way there I met few other student-participant and we made our way to the Microsoft building (from second try) I was quite happy to actually see some people I met before (Ben Nunney), finally meet someone I have seen online many times (Phil Cross) and of course get to know some new faces (Natasha Joseph). The first, and the most funny thing we have all noticed is a meeting room. There was 8 chairs. And there was 26 of us 🙂 But we managed to solve this. First day was more like introductory. 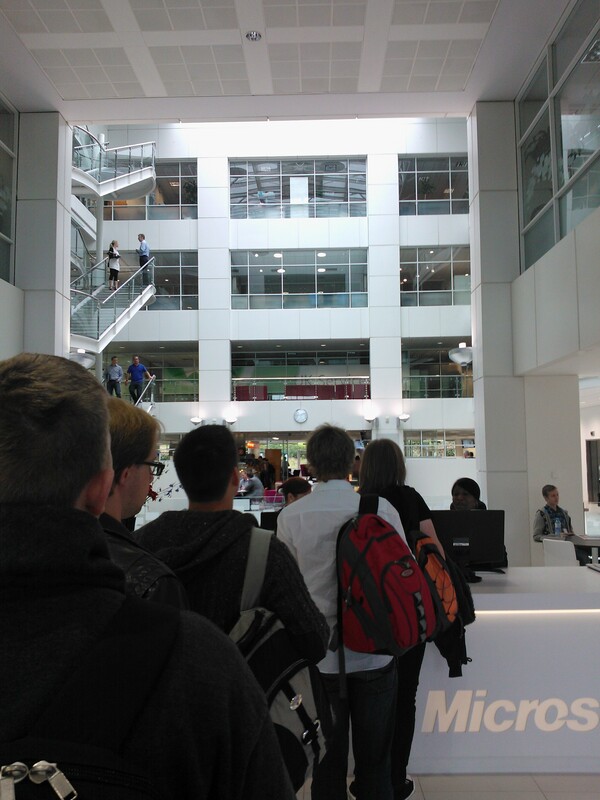 I have noted myself that Microsoft is a very friendly place. I have hardly saw people in suits and everywhere was spirit of the freedom. Does not feels like multi-billion company at all. The biggest thing I remind from the first day was Ben’s words: “You are the part of the Platform. And we want you help us”. Well I really feel myself like a part of the Windows Platform and I really interested to make it better. And that’s not because of free drink in the office, but because I feel good to be part of something big and wonderful. And also I feel that Microsoft actually does care about me. 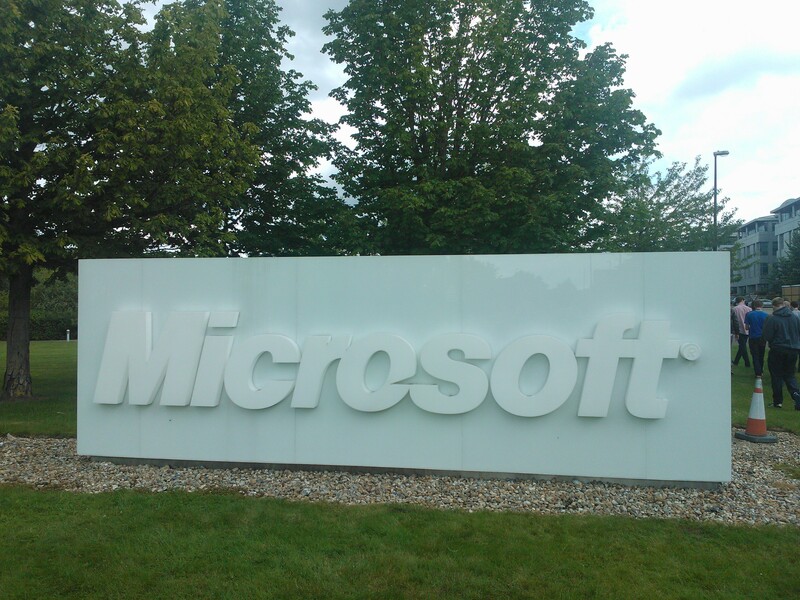 Both times after Microsoft Excellence Lab I had someone from Microsoft phoned me asked if everything was all right. That is really something I have not expected at all.